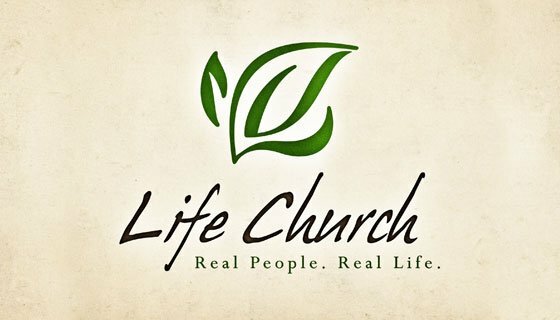 Thank you so much for being a part of Life Church’s first service. It was exciting to see so many. We hope that you found the environment inviting, people friendly, music worshipful, and teaching encouraging. We hope to see you again this Sunday. Our first edition of e–LIFE will be delivered to you later in the week.